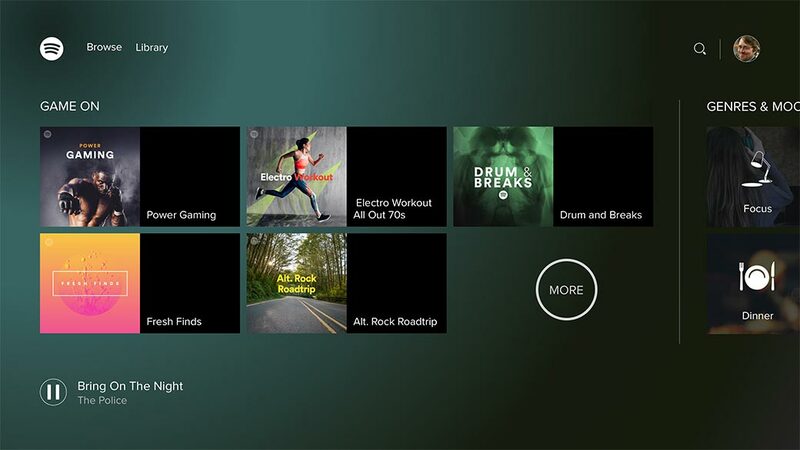 The Spotify Xbox One app features background music playing and playback control from your smartphone or computer. Last week the rumours were swirling around the fact that a Spotify Xbox One app was in the works. 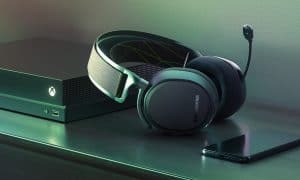 It didn’t take long and the app is now available to download and install on your Xbox One, allowing you to enjoy your Spotify Music playlists and tracks on the console — two years after the service was available on PlayStation consoles. 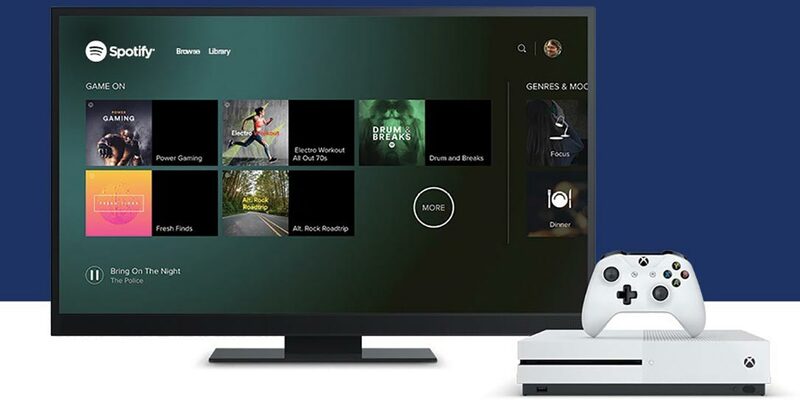 The Spotify Xbox One app features a streamlined interface, making it easy to browse, search, and play various tracks while diving into your favourite games. That’s right, the Spotify Music app on the console also features background playing. In addition, you can also control your music from the Spotify app on your smartphone or computer while listening to it on your Xbox One so you don’t have to pause or interrupt your game to switch tracks. The Spotify Xbox One app interface. The app also has pre-curated gaming playlists in the “Gaming” hub and Xbox’s Larry Hryb (a.k.a. Major Nelson) has a featured curated playlist on the streaming service. The app is available starting today on the Xbox One in 34 different markets around the world. To install the app, simply turn on your Xbox One, download the “Spotify Music – for Xbox” app on your console, and log in or create a Spotify account. Have you been waiting for Spotify to hit your Xbox One? 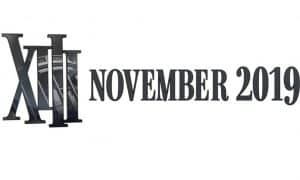 Are you glad it’s finally here? Let us know in the comments below or on Google+, Twitter, or Facebook.